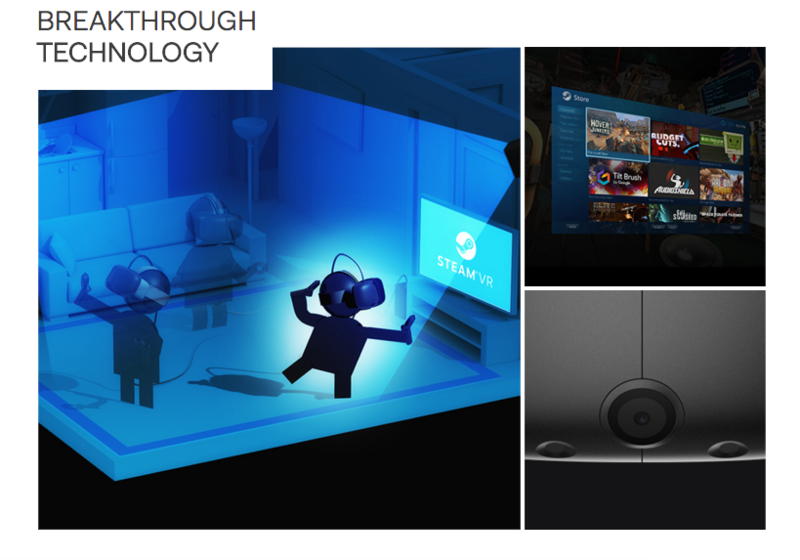 In case you haven’t noticed, virtual reality (VR) tech is finally hitting the consumer market. The HTC Vive is the latest one that’s been getting a lot of buzz—particularly since it just announced that it will be available by early April and that it’s going to cost $799. So what do you get for VR gear that costs $200 more than the Oculus Rift (which, by the way, sells at $600)? The headset, obviously, which will come with a pair of wireless controllers, two wall units that are designed to track your position, a central hub for collecting data that will then send it to your PC, and a couple of games—Job Simulator and Fantastic Contraption—will be bundled with it for a limited time. Minor tweaks and improvements also lend itself to a more immersive and seamless VR experience, which makes the additional cost worth it. For example, the HTC Vive headset is now equipped with a microphone and was also adjusted to be more comfortable for wearers. Oh, and the pair of cameras used to track motion are now wireless. For those anticipating the arrival of the HTC Vive, you can expect it to launch in the following places: US, Canada, UK, Germany, France, Austria, Belgium, Czech Republic, Denmark, Finland, Iceland, Italy, Netherlands, Norway, Poland, Spain, Switzerland, Ireland, Sweden, Taiwan, China, Japan, Australia, New Zealand. And it is slated to launch by early April of this year.